Frequently Asked Questions - Forestburg U.M.C. 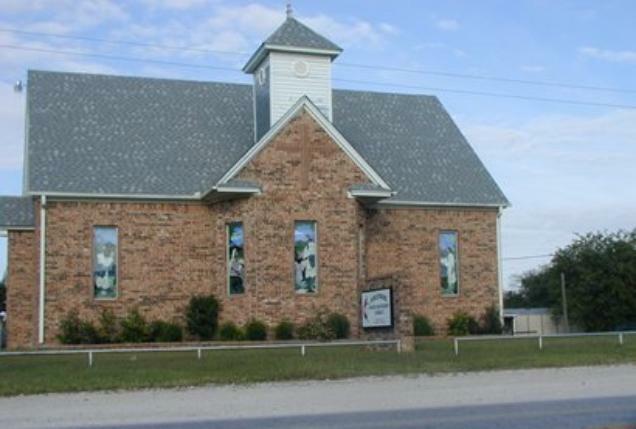 We are located at 16846 F.M 455 in Forestburg, TX. but there is additional parking on the South and East sides of the church. What time is service and what should I expect? as well as a special “children’s time” during worship! Communion is served the first Sunday of each Month. What about my kids? Are they welcome in worship? message during each service. Coloring sheets and crayons are available to help entertain them in worship service. You’ll see most of our members and visitors in jeans and boots, and a few who choose to dress up. This is God’s House and ALL are welcome! All who seek to grow in a relationship with Jesus Christ are invited to His table, regardless of age or membership. may freely participate in Holy Communion. and to serve in our outreach ministries. The opportunities to worship and serve God are endless!